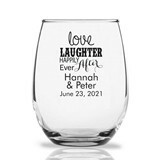 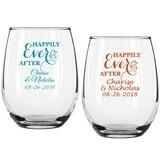 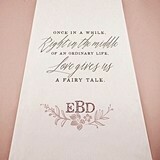 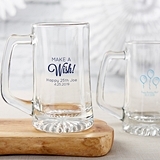 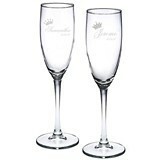 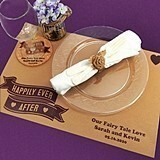 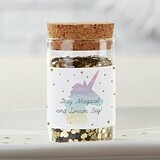 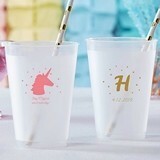 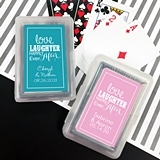 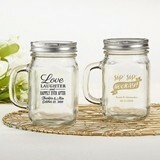 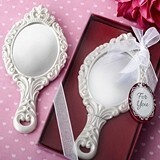 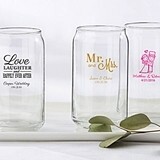 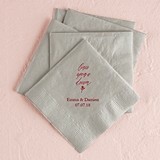 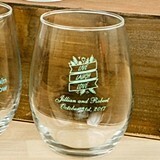 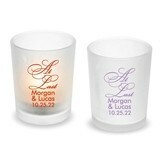 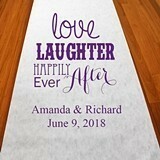 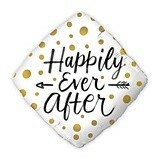 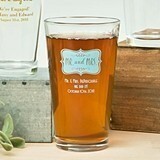 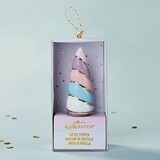 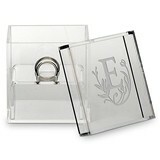 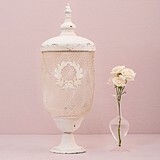 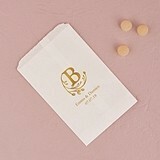 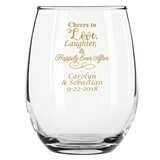 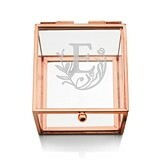 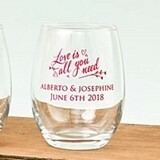 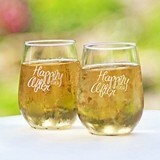 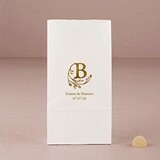 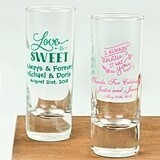 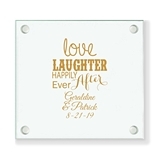 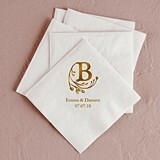 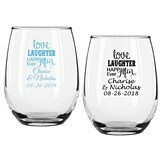 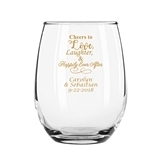 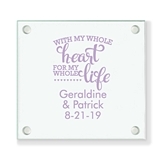 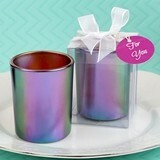 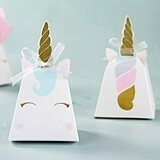 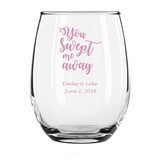 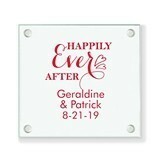 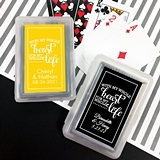 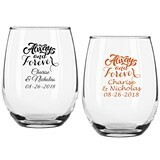 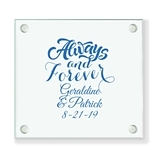 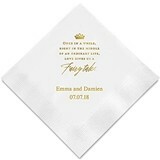 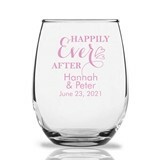 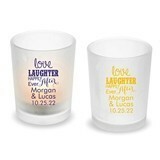 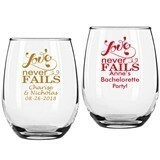 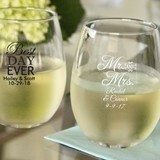 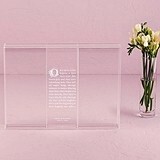 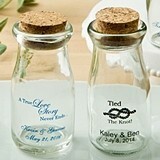 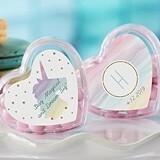 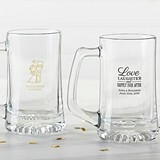 Whether she's dreaming of a fairytale wedding, or is grounded in the cherished goal of finding her soul mate and living happily ever after, these inexpensive wedding favors are sure to accent her special day without going over the top. 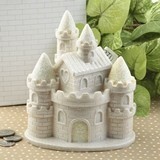 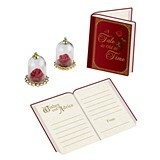 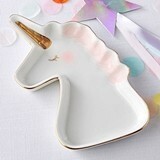 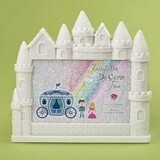 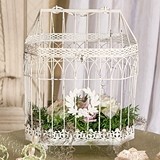 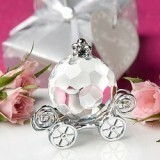 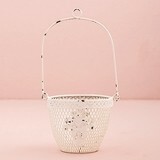 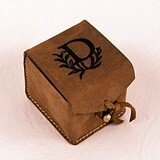 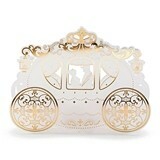 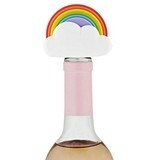 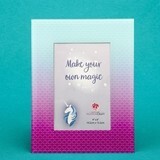 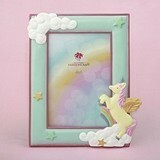 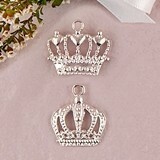 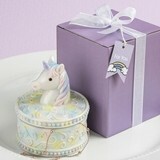 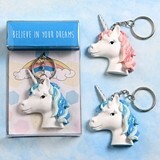 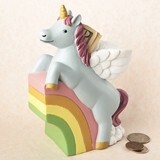 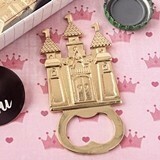 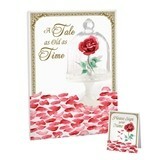 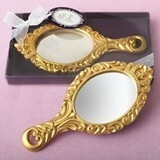 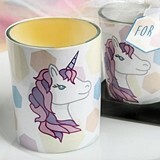 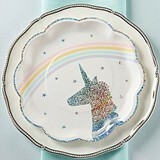 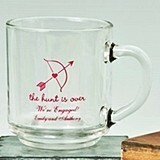 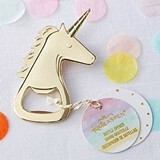 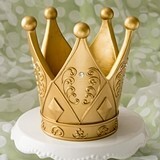 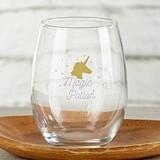 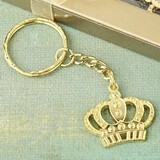 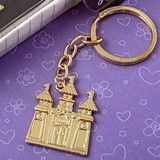 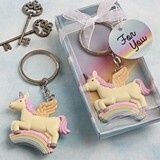 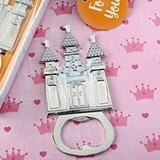 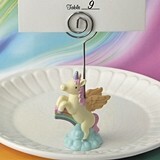 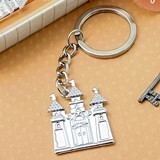 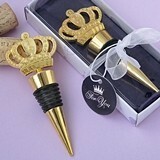 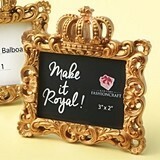 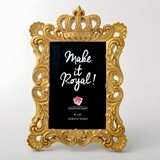 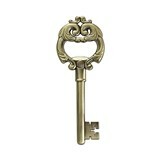 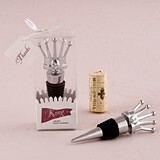 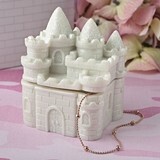 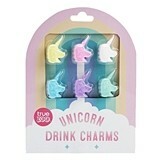 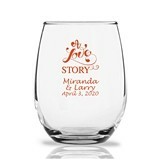 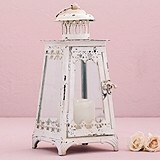 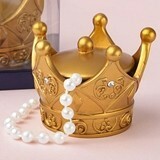 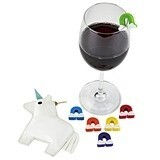 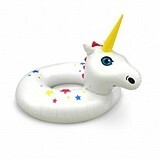 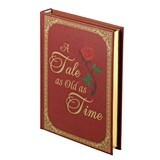 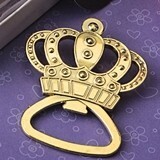 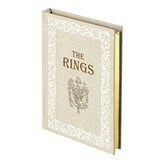 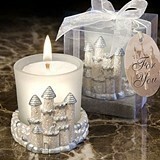 Choose from our Princess Castle designs, unique votives, goody bags, and decorative accessories. 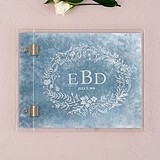 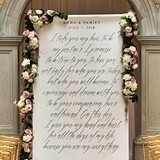 Extend the theme to your guest book so that your guests are immediately transported to the wonderland you've worked so hard to create for your event.